It's no secret that we love bridges! In fact, it is usually one of the first places we love to see when we are visiting a city. So today we are sharing with you our old photos of our time at the Golden Gate Bridge in San Francisco, California and the Brooklyn Bridge in Brooklyn, New York...two of our favorite man-made structures. 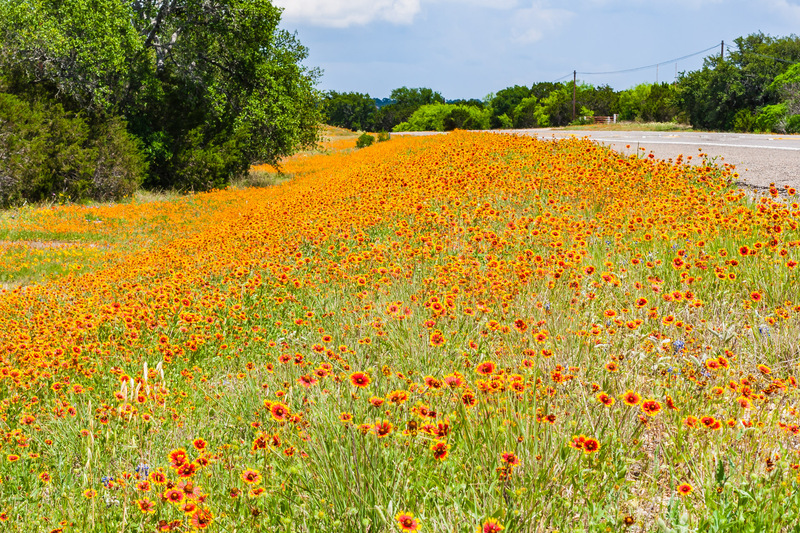 We heard that the wildflowers are blooming in Texas, and so we thought it would be fun to share some of our old photos we took of them! 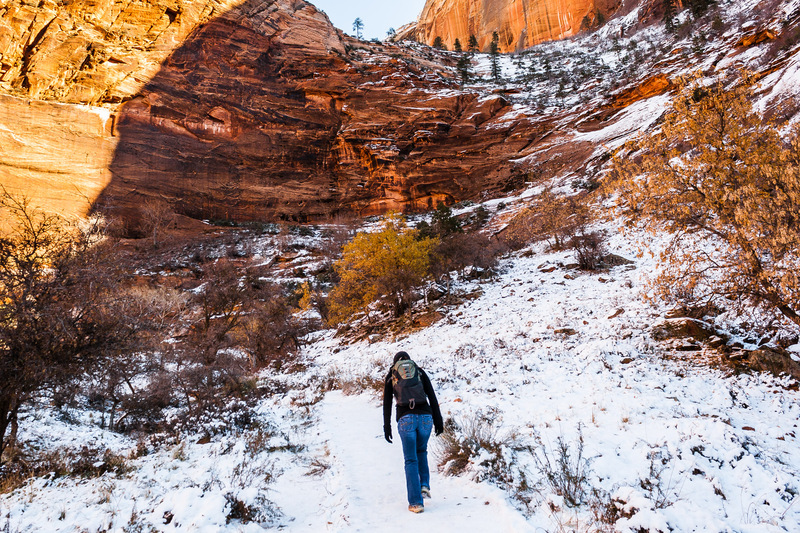 If you haven't been to Zion National Park in the winter, we highly recommend it! We were there several years ago in November where we hiked the famous Observation Point, an eight mile roundtrip trail that leads to the highest point in the park. Ansel Adams is one of our favorite photographers of all time! 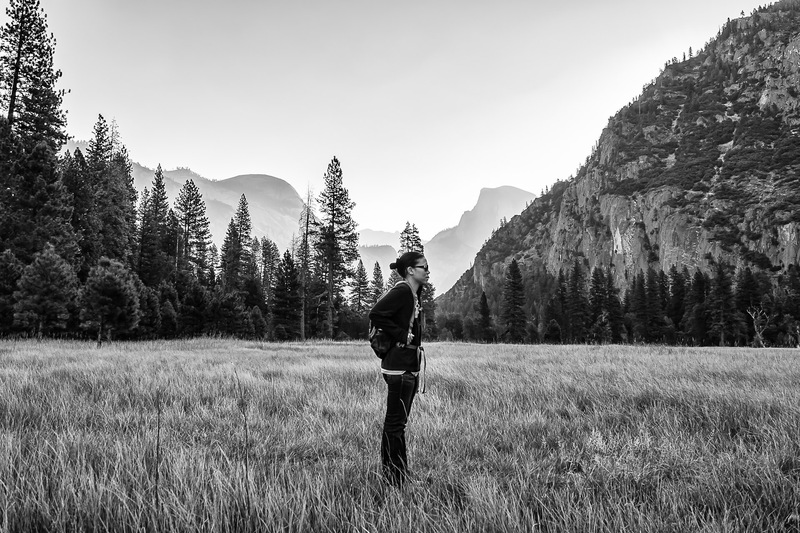 His amazing black and white photography that captures the natural beauty of places like Yosemite National Park has always inspired us. So with that in mind, we thought it would be fun to give ode to Ansel Adams by sharing black and white photos of our very first trip to Yosemite that we took back in 2013! 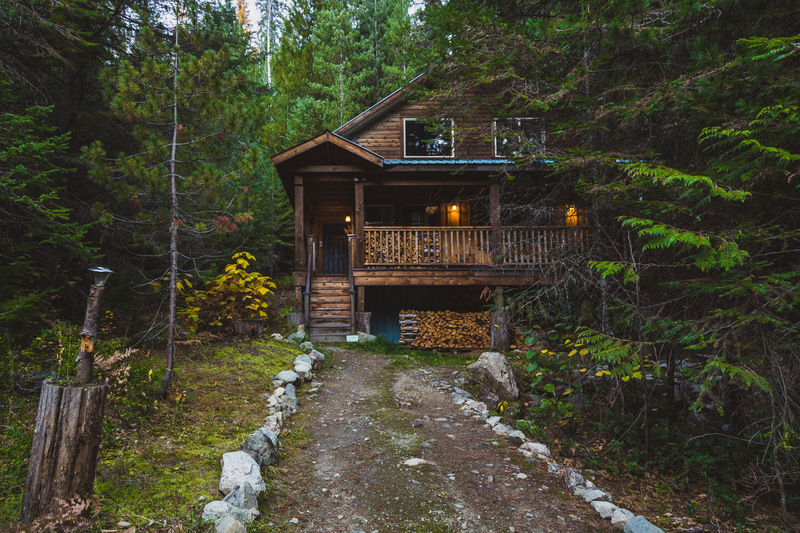 We often dream of ditching our city life for a vacation in a cabin in the woods. You know the kind of tucked away place that forces you to slow down and place your daily worries on the back shelf while experiencing true peacefulness and a whole lot of quiet. Well, that dream finally came true when we stayed a couple of nights last October at the Logden Lodge in the historic mining town of Ymir, British Columbia! When we visited Las Vegas last September, unsurprisingly, we found the heat to be overwhelming at times especially after spending a whole day in Death Valley! 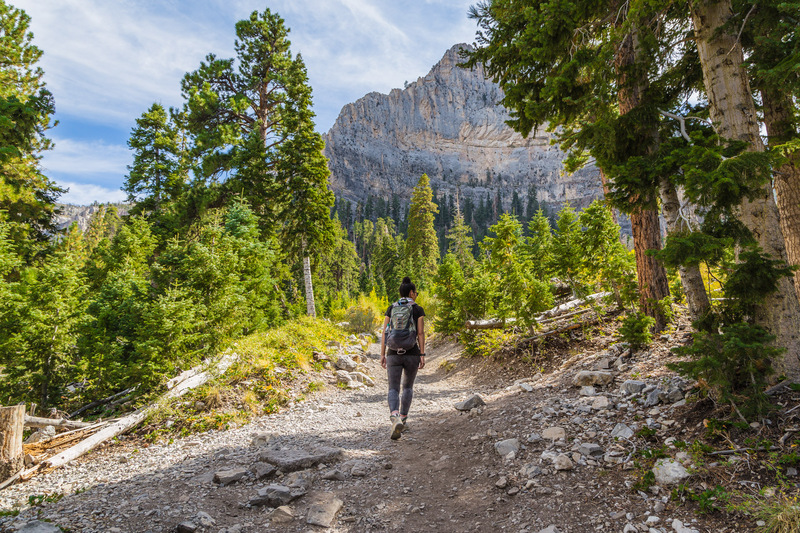 So before our Vegas trip was over, we decided to take a much needed break from all that is hot by spending a day at nearby Mount Charleston where on average, the temperature is 20 to 30 degrees cooler than the city! Hey everyone! 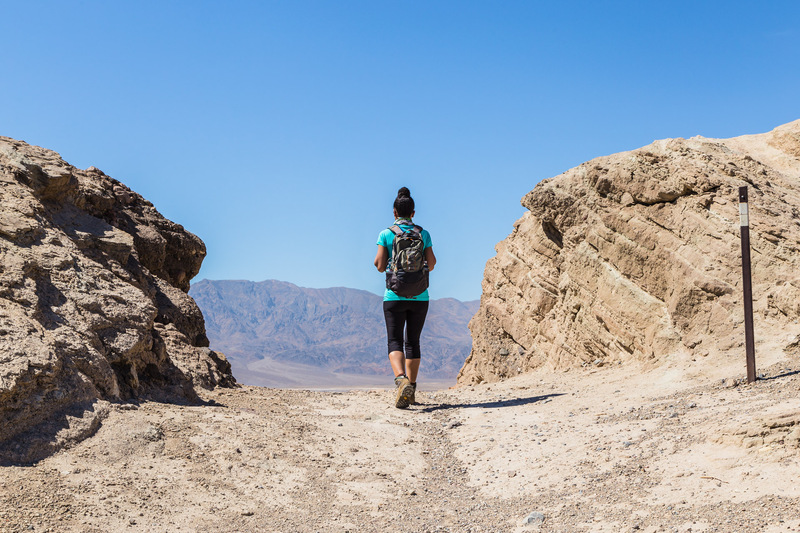 Today we're sharing more photos of our September trip to Death Valley National Park! 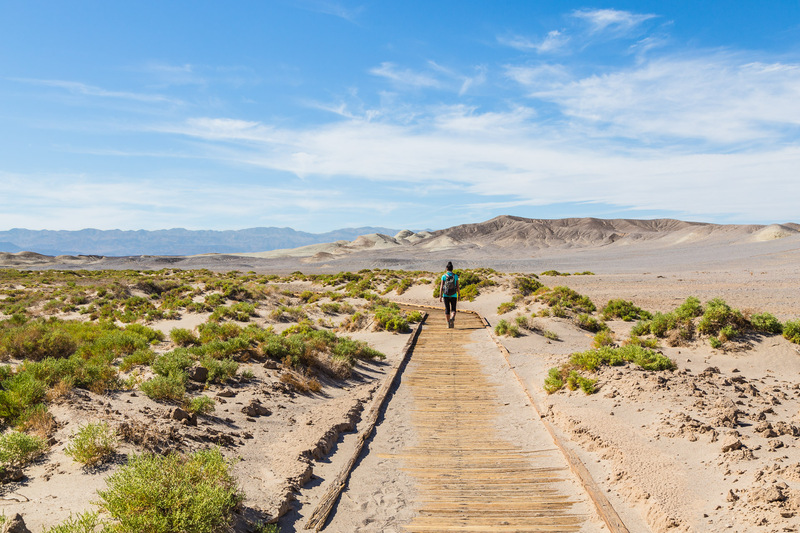 When people say Death Valley is one of the hottest places on Earth, we totally agree with them especially after our recent experience at this unique national park! 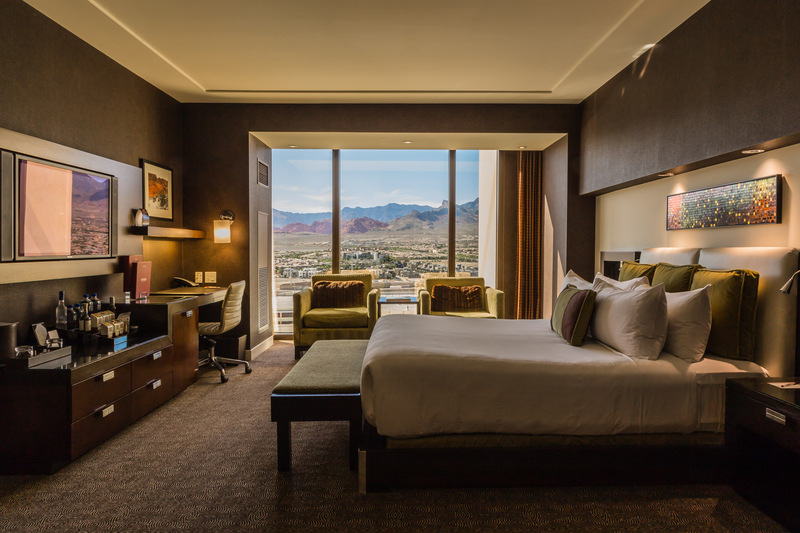 Whenever we are craving some quality time in the desert, we always think of Las Vegas which is why in September we decided to take a trip there and stay at the gorgeous Red Rock Casino Resort & Spa! 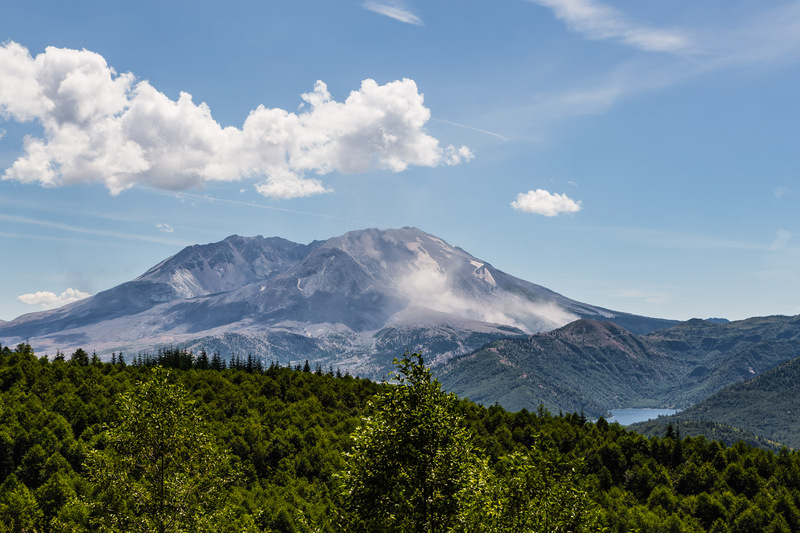 Extremely challenging is the best way to describe this climb we did to reach the top of Mount St. Helens, an active volcano in Washington! Now for those who have never heard of this volcano, it is well known for its disastrous eruption that occurred in 1980. 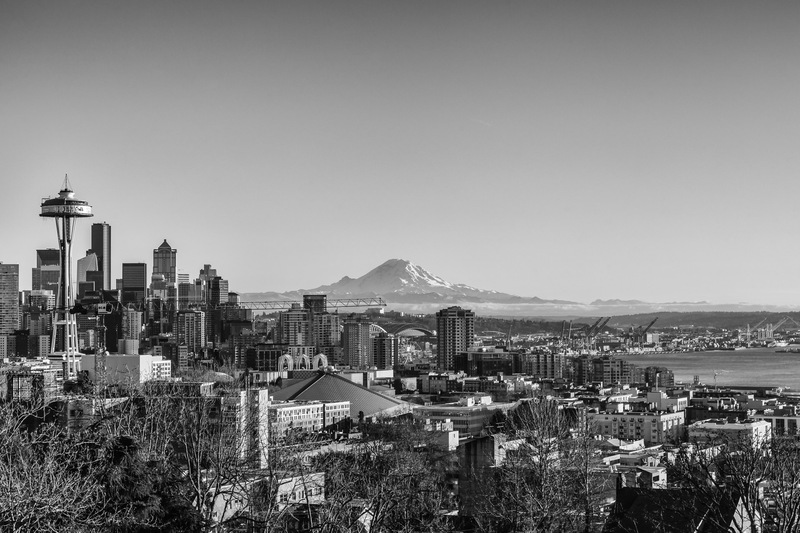 One of the things we love about living in Seattle is that it is such a photogenic city which is why we wanted to share with you some photos we've taken since we moved here over a year ago! Hey everyone! Today we wanted to share with you some old photos we took during our trip to Calgary over a year ago. 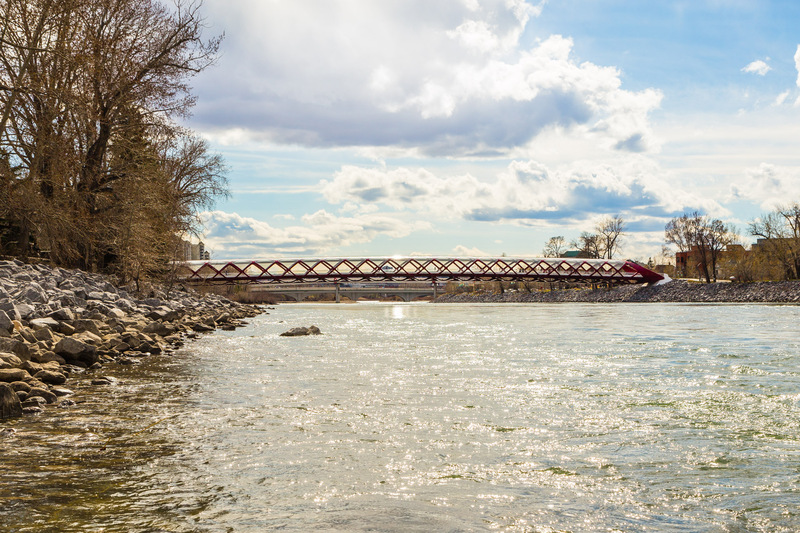 We completely forgot that we had these photos, but when we found them and remembered our fond memories of this amazing place aka the Peace Bridge...we knew we wanted to make sure to share it with all of you!